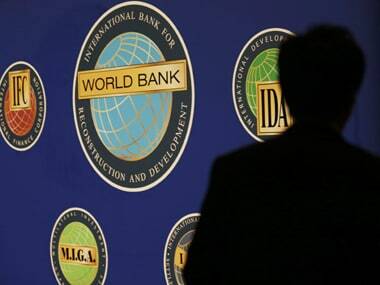 New Delhi: Multilateral funding agency Asian Development Bank Friday said it will scale up its India funding to $4.5 billion (about Rs 31,500 crore) in 2019. 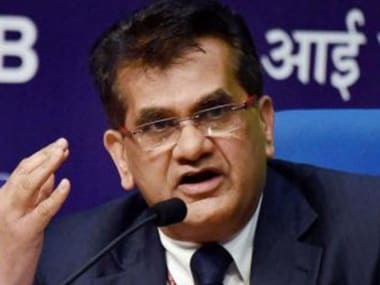 The agency also projected Indian economy to grow at 7.3 percent in the current fiscal, and will improve further to 7.6 percent next fiscal as investments pick up and GST stabilisation adds to revenues. "The funding (to India) could increase to roughly $4.5 billion in 2019," ADB India Country Directorate Kenichi Yokoyama told reporters in New Delhi. He further said $3.5 billion would be towards sovereign side, while $1 billion will be for the private sector, he said. 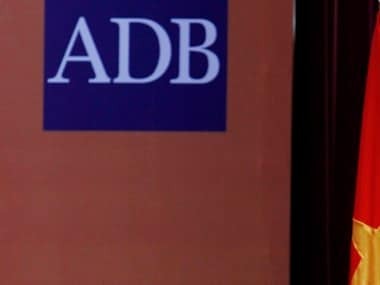 ADB committed $3.03 billion in sovereign loans to India in 2018, the highest ever annual lending commitment, he said, adding that $557 million loan was for the private sector. The funding depends on the readiness of the projects in the country, Yokoyama added. ADB Senior Economics Officer Abhijit Sen Gupta said the growth will pick up further in 2019-20. ADB growth projection for the current fiscal is a tad higher than the 7.2 percent estimated by the Central Statistical Organization. 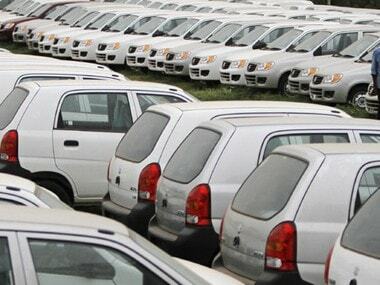 It is, however, lower than 7.4 percent growth projected by the RBI. In the first half (April-September) of the current fiscal, the economy grew by 7.6 percent. In the recent issue of Asian Development Outlook (ADO), ADB had projected India's growth for 2019-20 at 7.6 percent. 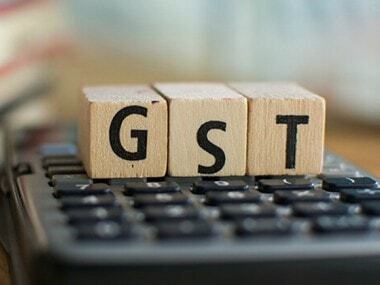 Gupta further said the disruptive effects of Goods and Services Tax (GST) and demonetisation are over and decline in oil prices will boost household expenditure. He also highlighted limited fiscal space and escalated trade tensions as risks to growth. ADB forecast current account deficit (CAD) to be around 2.5 percent of GDP in the current fiscal, which will be financed by stable capital flows.